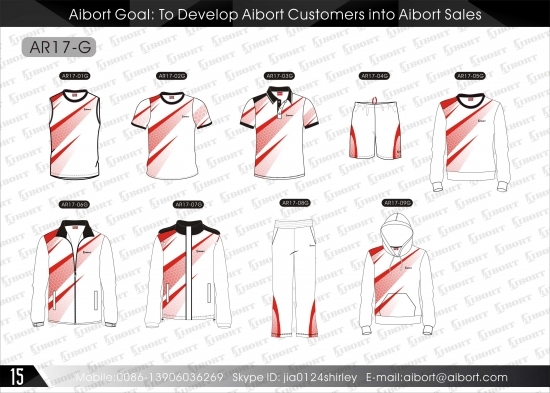 For your fully custom soccer jersey design, choose sublimated soccer uniforms. 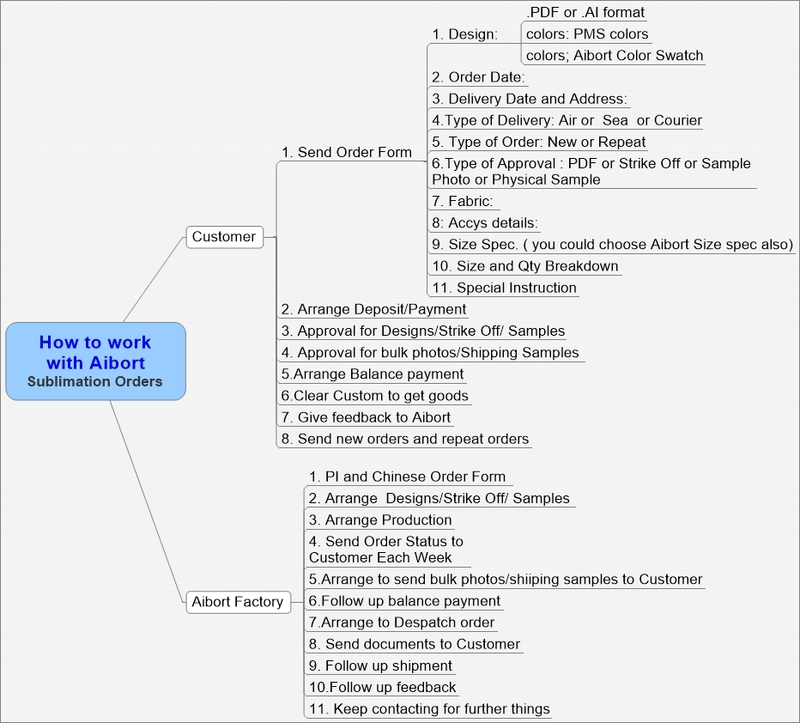 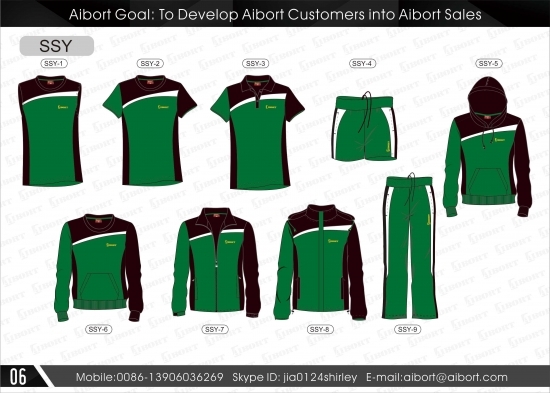 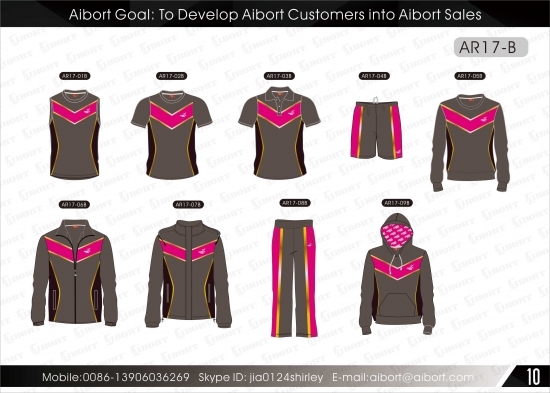 Start with your custom jersey with Aibort. 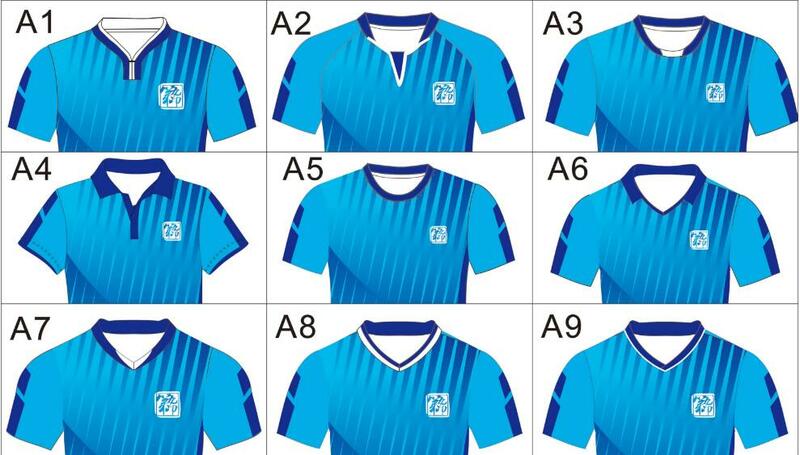 soccer shirts with your team logos, colours, numbers and choice of quality sportswear fabrics to suit all levels of competition, climate and budget! 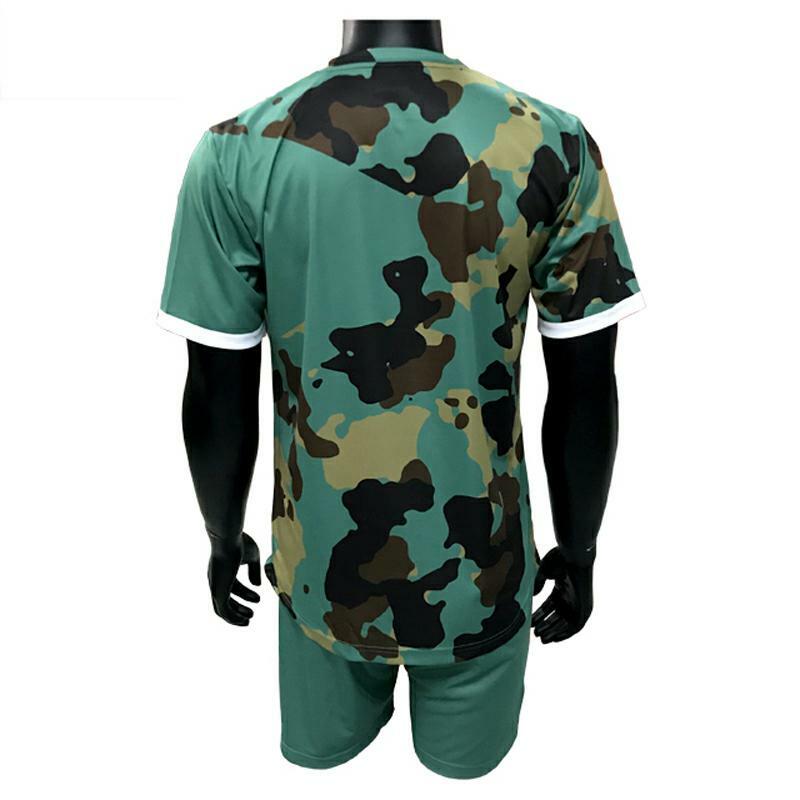 Our standard sublimation is a quality sports jersey material mesh 165 or Interlock 150 for lighter finish which is perfect for most soccer clubs. 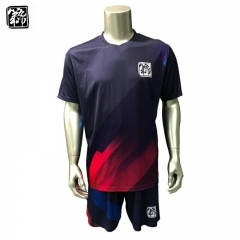 It has cool n dry moisture management for maximum player comfort and performance, when combined with mesh Soccer Shorts. 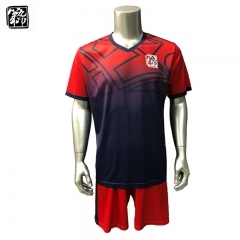 You have a great quality, great looking cheap Soccer Shirt and custom Soccer Uniforms. 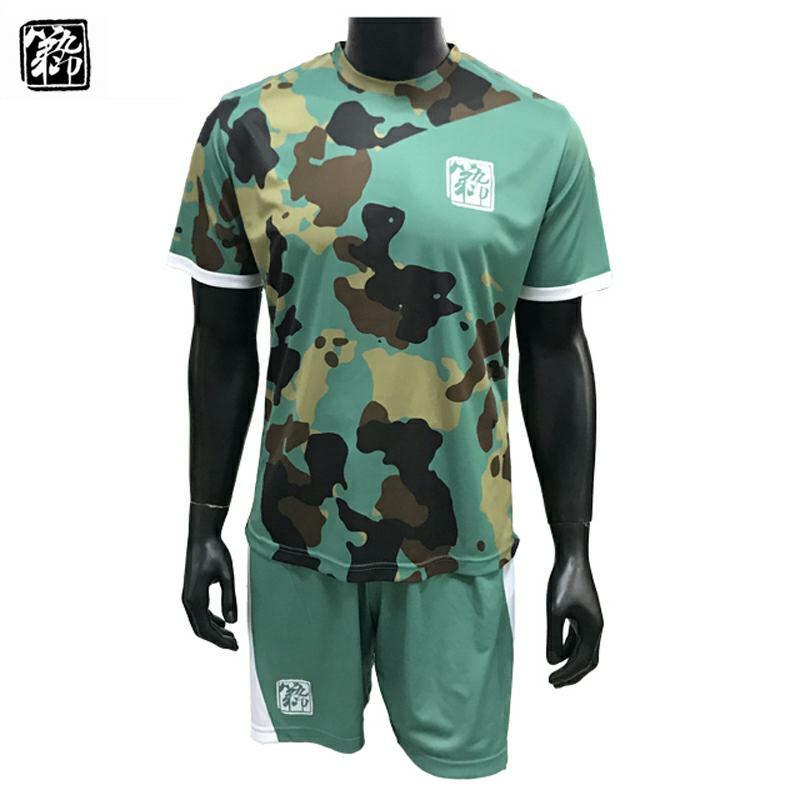 You can choose your own fully custom design, colours, logos with sublimated soccer shirts, including panels and / or trims and even combine with embroidery. 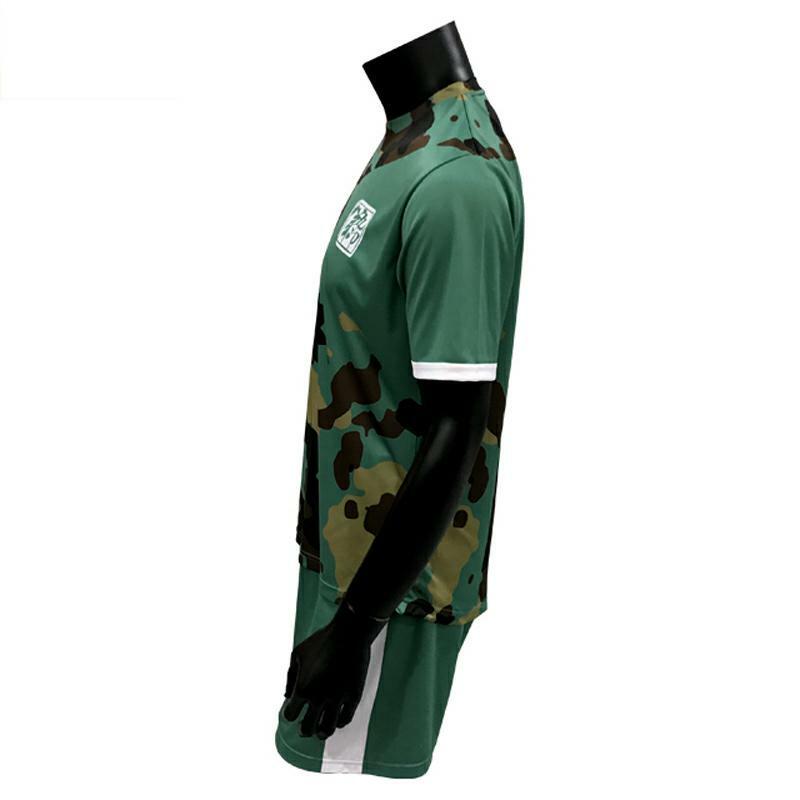 Sublimated Soccer Jerseys for your fully custom Soccer Uniform.